A sampler of bollywoodsounds loop packs and Sounds. 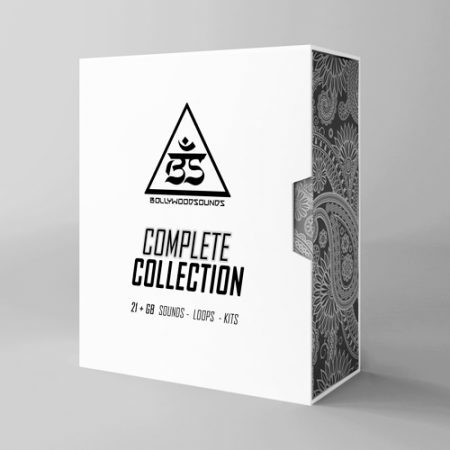 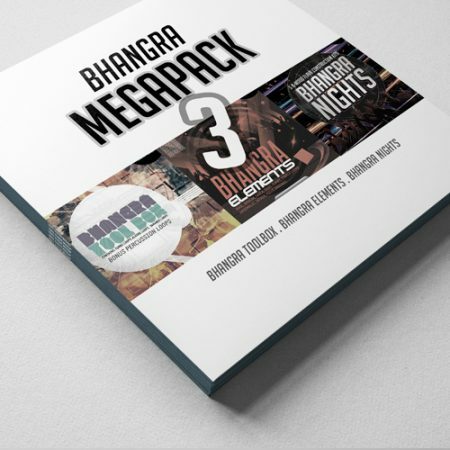 Features loops of bhangra, bollywood, hiphop tabla loops, dhol loops, dhol samples, indian voice loops, indian music loops, indian score loops. 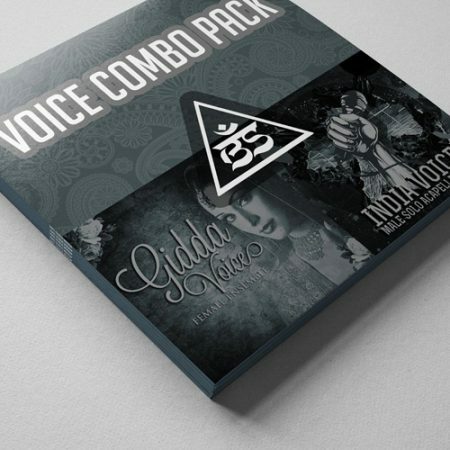 All have been developed by award winning composer, Gaurav Dayal. 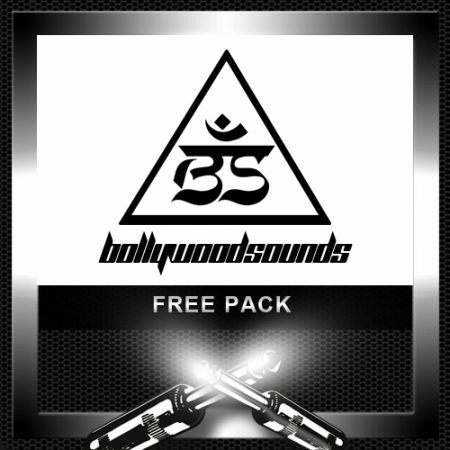 A sampler of bollywoodsounds loop packs and Sounds. 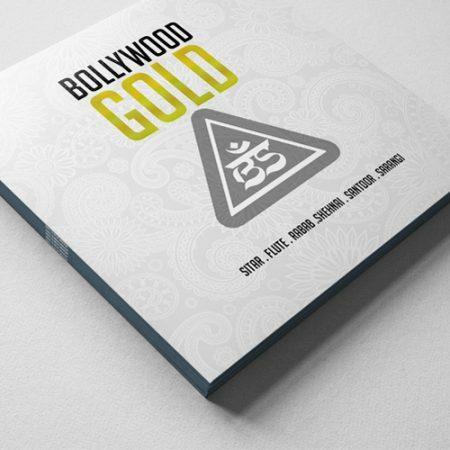 Features loops of bhangra, bollywood, hiphop loops,tabla loops, dhol loops, indian voice loops, indian music loops, indian score loops.